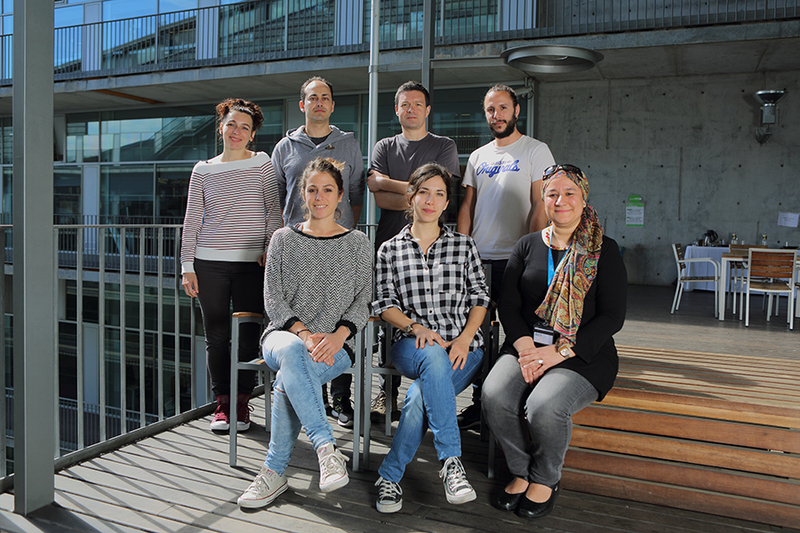 Grippa A, Buxó L, Mora G, Funaya C, Idrissi FZ, Mancuso F, Gomez R, Muntanyà J, Sabidó E, Carvalho P.
J Cell Biol, 211(4):829-44 (2015). The endoplasmic reticulum (ER) is the primary site for the biogenesis of membrane and secreted proteins. Folding and maturation of these proteins is an elaborate process, frequently involving a number of posttranslational modifications (like disulphide bonds, glycosylation, lipidation, etc.) and/or assembly into protein complexes. Most of the cellular lipids are also synthesized at the ER. Perturbations in any of these processes often result in ER stress, a hallmark of many diseases such as diabetes, obesity and cancer. Our long-term goal is to understand how these multiple functions of the ER are coordinated and integrated under different physiological conditions.